I don't think there's anything particularly surprising in this strategy document released by the World Wide Web Consortium (W3C) but it's good to see the highlights assembled in one place. 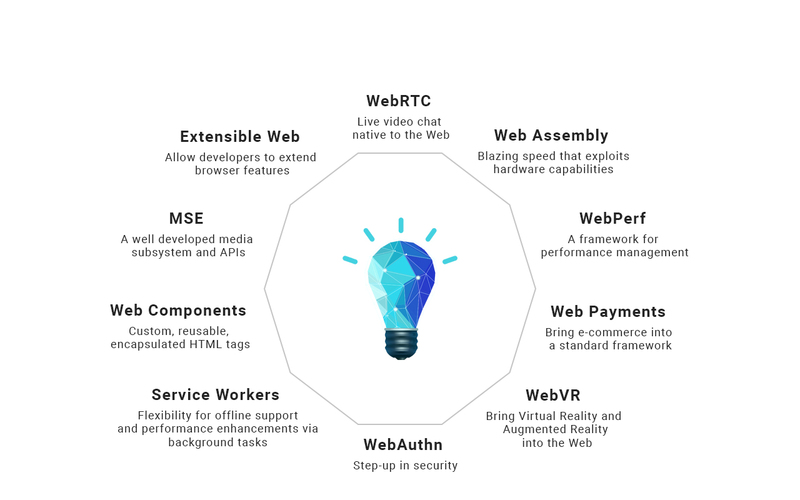 Some key initiatives include the "Web Platform Testing effort to create a comprehensive cross-browser test suite for the majority of the Web platform" as well as social network specifications; "ActivityPub and WebSub are near completion and will enable greater decentralization of social-networking applications." Last Updated: Aug 22, 2018 10:50 a.m.